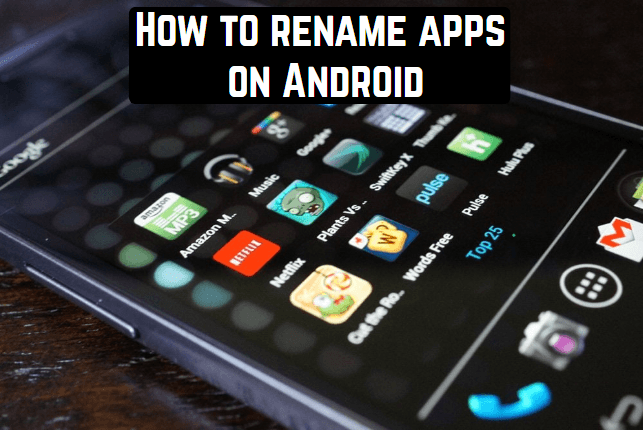 Have you ever wished to rename an application from the ones that are established on your Android smartphone or tablet? Perhaps you do not know that this can readily be performed if we are talking about application icons on the home screen and in the list. You will not be able to rename the applications themselves, and their titles will stay the same if you go into them or seek in the Settings – Applications section. Below we will talk about icons. 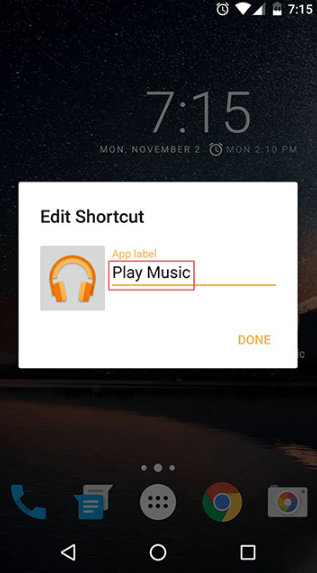 In order to alter the name of the application shortcut, first of all, you will need to install a custom launcher for Android. 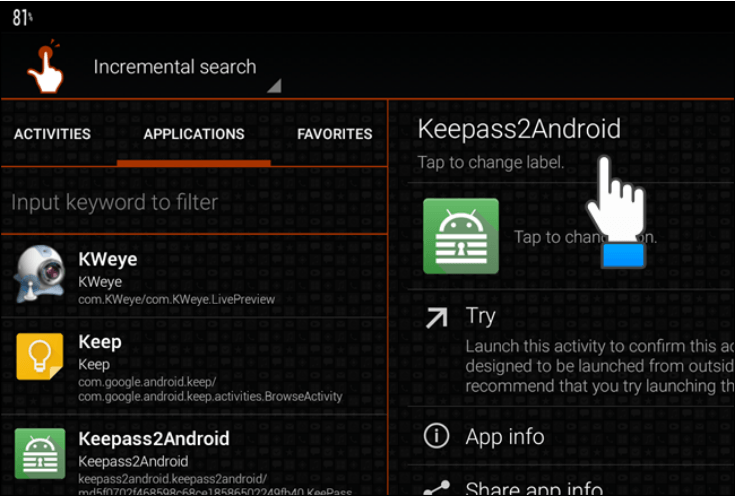 For instance, Nova Launcher or Apex Launcher, which can be downloaded for free on Google Play, are suitable. In our example, Nova Launcher is used. Suppose you installed it and use it as a default. Now you can quickly rename any shortcut of the application in just a few steps. Long click on the application, press on the appeared Edit option, then enter a new name and click Finish. Everything, now the label is called the way you want. 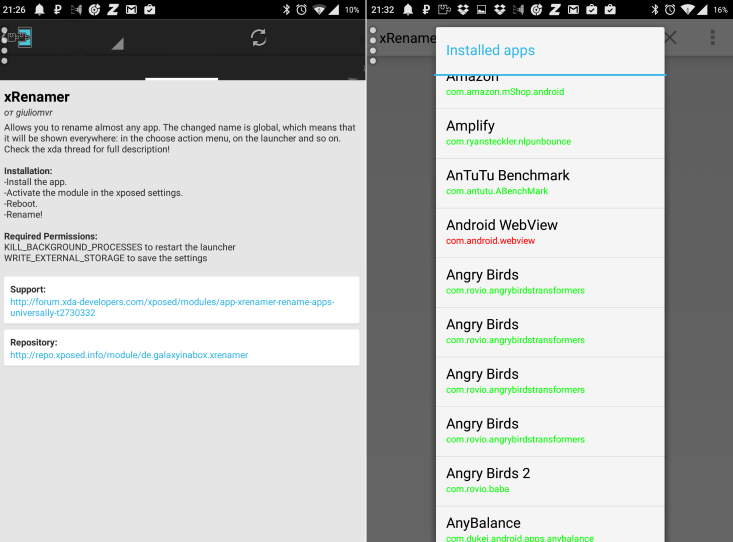 Xposed – a framework with a repository of modules that allow very flexible customization of Android. The xRenamer module is intended for renaming applications, and it affects the names that are displayed not only on the home screen but also in other places. Establish and run Xposed Framework, go to the “Download” section, find the xRenamer module, go to the download page, download it, install it, and then activate it in the “Modules” section and reboot the device. In the application list, xRenamer will appear, run it and rename the applications whose original names do not suit you. QuickShortcutMaker changes the names only on the start page and, unlike the launcher, does not change the interface of the device in any way. How to work with QuickShortcutMaker? Install this application from Google Play and launch it – you will see a list of all applications installed by you. Click on any and on the right side of the screen select the option “Tap to change label” – the text field will open. Specify a new name and save it by clicking OK. Then click the Create button, after which the application icon with the changed name appears on the start page of your device.